This post may contain affiliate links. My disclosure page is really boring, but you can find it here. 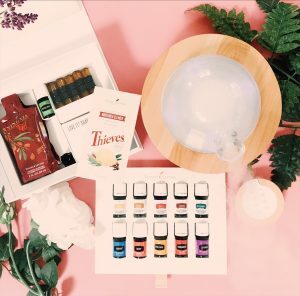 So you finally got (or are thinking about getting) the Young Living essential oils starter kit. Congratulations! You are in for a wonderful treat! But first thing’s first. What do you do with your kit once it arrives? With a little practice you will get really good with your oils and will discover your own style. But to get you moving in the right direction here is your 10 day essential oils starter guide challenge! The best way to learn how to use your oils is to try something new everyday. If you purchased your starter kit through my blog you automatically became a part of our exclusive Facebook Group “The Oil Spill.” This is a great resource to connect with people who have been using oils for many years and can share a lot of helpful information. I am a registered nurse and I was introduced to essential oils through an Urban Zen Integrative Therapy Program to use as a part of patient care at my hospital. That was over 3 years ago and I have loved using essential oils for myself and my family ever since! Welcome to your essential oil starter guide challenge! Young Living essential oil starter kit. Diffuse: 3 Lavender + 3 Stress Away. Try an epsom salt soak by adding 3-4 drops of lavender with 1 cup epsom salts to your bath before bed. Add 2 drops Thieves and 4 drops Lemon to your tea for an immunity boost. Add 1-2 drops of Lemon to your glass of water. Make a Peppermint and Frankincense oil roller (with fractionated coconut oil). The Peppermint will open the senses with its strong aroma and the Frankincense helps the mind be calm, composed and centered. Perfect for helping you stay awake and alert at work! Rub a drop of peppermint on the back of your neck when you wake up or before a workout. Or inhale deeply before a yoga session or meditation (my favorite!). Try the NingXia Red sample packet with a drop of Lemon (served chilled). Feeling congested? Apply Raven to your chest. Digestive system a mess? Try DiGize and Peppermint around your navel. Sore and strained muscles? Mix A few drops of carrier oil in your palms with Panaway. Rub it on your sore spots (neck, back, shoulders, etc.) Add Copaiba and Peppermint for added relief. Rub lavender and Stress Away on the back of your neck. Use the sample thieves cleaner packet to make a bottle of all natural cleaner to use on absolutely everything! Add it to an empty 16 ounce spray bottle and fill the rest with water. Add a couple drops of Citrus Fresh for an added cleaning boost and great smell! Use Lemon to get off any sticky residues or add to your dishwasher for a streak free shine. 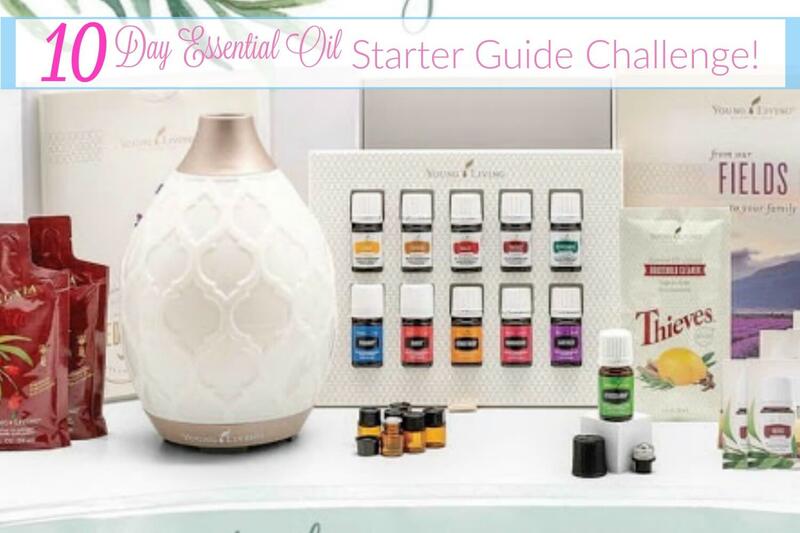 Take the essential oil starter guide challenge! Young Living essential oil starter kit. Add a few drops of Raven and Peppermint to the bottom of the shower and breathe in deeply. In a small glass bowl combine two drops each of Lemon, Lavender, and Frankincense with 1 tablespoon of coconut oil. Apply to your entire face. Let it soak in for a minute or two and then wipe off with a cotton pad or washcloth. Lemon helps with sunspots, Lavender soothes the skin and Frankincense is great for fine lines. Don’t worry, the love doesn’t stop there! There are literally thousands of uses and combinations you can use. Like I said earlier, if you purchase a starter kit with me here, then you automatically become a member of our exclusive Facebook group “The Oil Spill.” It is a friendly group of women with a whole bunch of essential oil knowledge who discuss recipes and ideas everyday and share the latest news about Young Living essential oils. Another great essential oil reference that I have been using for years is the Life Science Essential Oils Pocket Reference 7th Edition (this is the most recent version): This book is a GREAT tool for learning about essential oils. It contains information regarding the history of essential oils, how they work, essential oil safety, techniques, how to make blends, and single oil data. It is basically a bible for essential oil lovers. Welcome to the world of essential oils. Be well and thrive! 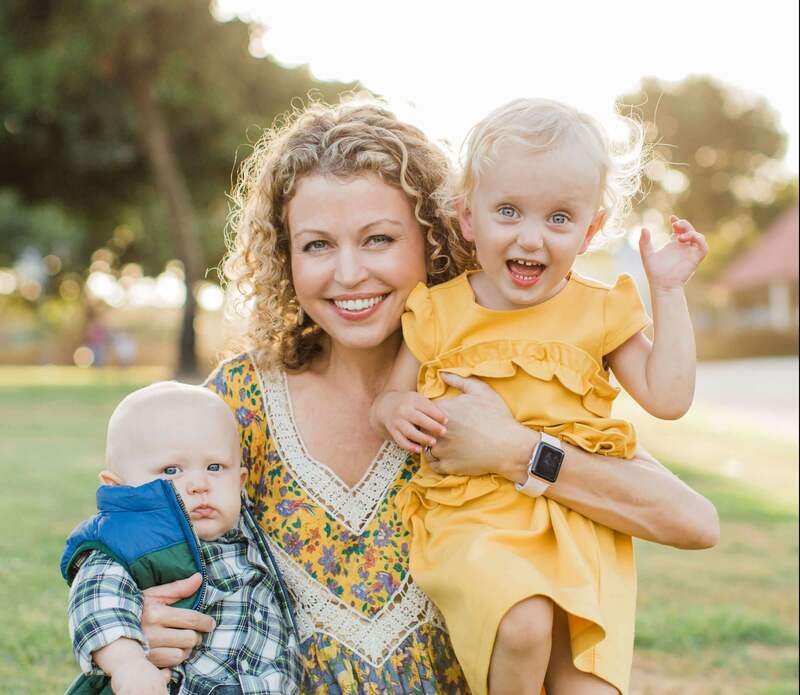 Do you have any questions about Young Living essential oils? What are your thoughts? I would love to hear!